After it will be launched on the European markets under the Dacia logo, the new Duster will move to the South American markets under the Renault logo. 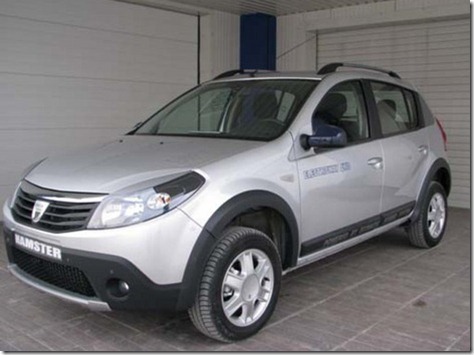 If in the case of Sandero, the small hatchback that was first launched in Brazil and then in Europe, Dacia officials decided to launch Duster in Europe and then in South America. 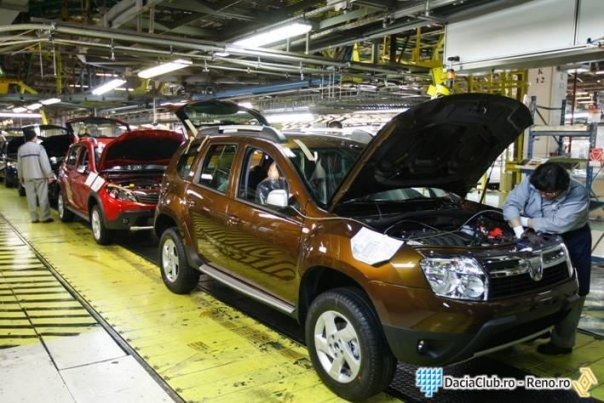 The Renault version of Duster will be produced at the Envigado factory in Colombia, where Renault invested 20 million euros for training and adaptation of the assembly line of an SUV. On the Colombian factory will be produced 20.000 Duster units which will be sold in Colombia and other countries in the area like Mexico. At the moment Renault sells in Colombia models like Clio, Megane, Scenic, Grand Scenic, Kangoo and Koleos and Logan, Sandero and Sandero Stepway from Dacia. 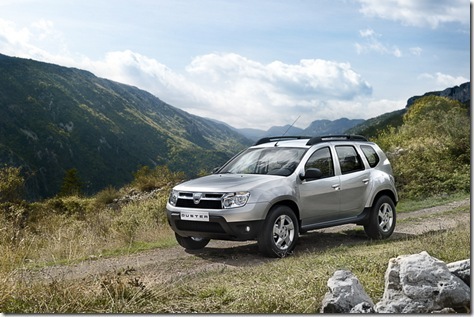 Dacia Duster an international success? 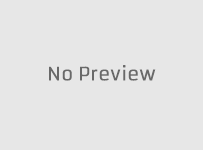 Dacia News Copyright © 2019.